...second year teaching in Chicago Public Schools and one of my favorite parts about teaching is getting to know my students and their interests inside and outside of school. When I am not teaching or tutoring, I enjoy volunteering through Habitat for Humanity, traveling around the world, and enjoying the Chicago life. I look forward to the opportunity to assist your child in anyway that will help them to feel successful in their work.... I encourage students to play a very active role in their own learning. I provide opportunities for students to make their own choices, solve their own problems, and reflect upon their learning, while guiding them through the learning process. My students will understand the learning objectives and how they could apply their knowledge inside and outside of their learning. I will differentiate my instruction according to my student's learning styles, abilities, as well as each student’s cultural background. ...Colleges located in east Los Angeles. At Pomona I studied Cognitive Science and Psychology, played varsity basketball, and worked as a Teacher's Assistant in the Linguistics and Cognitive Science department. I've worked for Varsity Tutors since moving back to Seattle last September, and love my job. 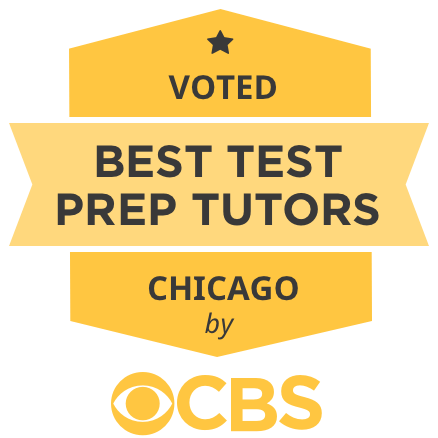 As a tutor, I specialize in teaching SAT/ACT/GRE/ISEE prep, writing, English, Spanish, math, music, and psychology. If you need help in any of these areas, I'm your guy! ...am currently a 6th grade Learning and Behavior Specialist at a Chicago Public School. I've previously taught in preschool, third, fourth, and fifth grades. I am familiar with a variety of curriculums for all subjects including Everyday Math, Go Math, Connected Math, TouchMath, Envision Math, Lucy Caulkins Writing Program, Wilson Reading Program, Fountas and Pinnell Leveled Literacy, and several others. I am passionate about working with children and love supporting learners with their diverse needs.